Choosing a name involved reflecting on the complex and diverse uses of the land and property uncovered during the 6 years of planning and restoration undertaken to-date. Their is a deep Gaelic underlying stratum, latterly overlaid with influences from the boom-time 18/19th C. Estate town which more recently evolved here, with it’s pre-famine census recording a c.40% English population. Located in the village of Clogheen, with it’s anglicised name (a meaningless spell it as you hear it invention), versus it’s meaningful Gaelic name “Cloichín An Mhairgead” meaning “The Market Stone”, neither an English or Irish name could do full justice to the history and evolution of the site and property. 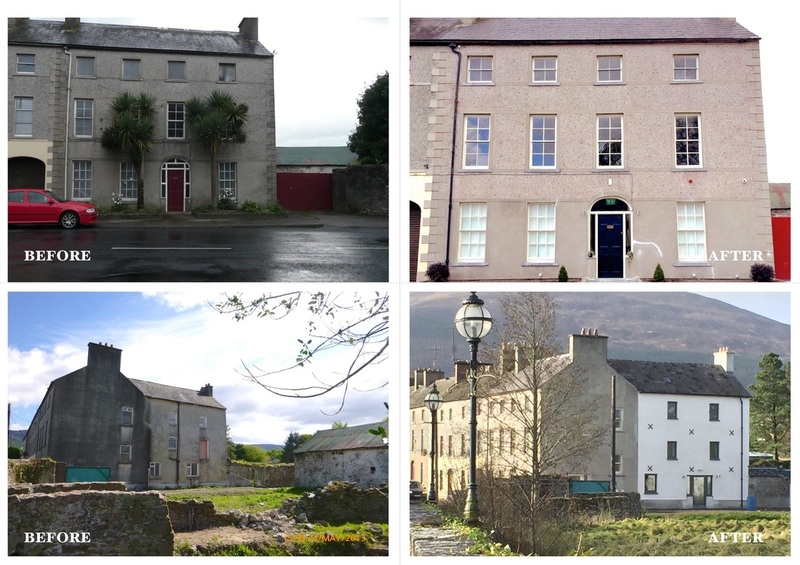 While appreciating it could be difficult to market “Áit Dúchais”, internationally, on web-searches etc., the equally site inspired name “The Sallows”, arising as it did from “Overflow Sallows” found on the 1840's ordnance survey map naming of the land behind the house, became the preferred naming option. 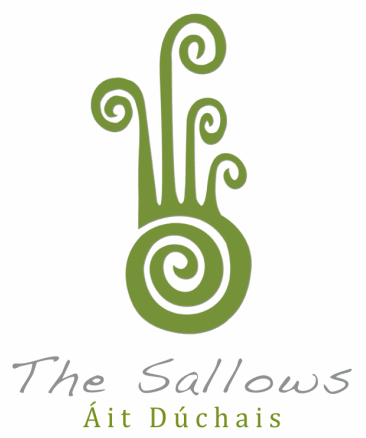 Listen to the proprietor of The Sallows, Garry Gleeson discuss his new business venture on the Morning Call with Joe Pryce from Tipp Mid West Radio. From €40 per person with special rates available for large groups, contact us here to book your stay!